Do you ever get caught up in daily life, going faster and faster in the “rat race?” If so, you’re not alone. Most people in their frenzied schedules often forget that for a truly full life, they need to take time to be alone (or with others) and meditate. “On what?” you may ask. If you take 5-15 minutes a day to slowwww dowwwwwn, smell the roses, drink some tea or actually grab a spot on a meditation pillow or yoga mat, your life will be much improved. The body-mind-soul is a delicate thing and is in need of balance. To restore that balance in this frenzied world of school, work, sports, and whatever else may be in the mix, you should really give yourself that time. But wait, how do I meditate on nothing? That’s right, I did say to “meditate on nothing.” Just give your brain a break. If thoughts of “I have to do this, that and the other” enter your mind, or if any other thought does, acknowledge it and let it go. See it as a bird flying by and let it pass, giving it about as much importance as that bird. “Hmmm, that’s interesting,” you might think. As you let the to-do list drop away, you will likely feel your body relaxing in ways it hasn’t for a while. This is very, very good. You may fall asleep while meditating. Your body needs deep sleep to heal its cells, and if you’re not getting that, you need to supplement it with deep relaxation. Music is another element you may want to add to your meditation. I listen to an online station of relaxing music, and there are so many to choose from…Go to the music store or a bookstore with a music section and find Native American flute, Reiki music, Yogic music, music for healing the chakras. Also, I highly recommend Andrew Johnson’s meditations. You can get those on your phone, there’s an app for that. Some are free and some are inexpensive. 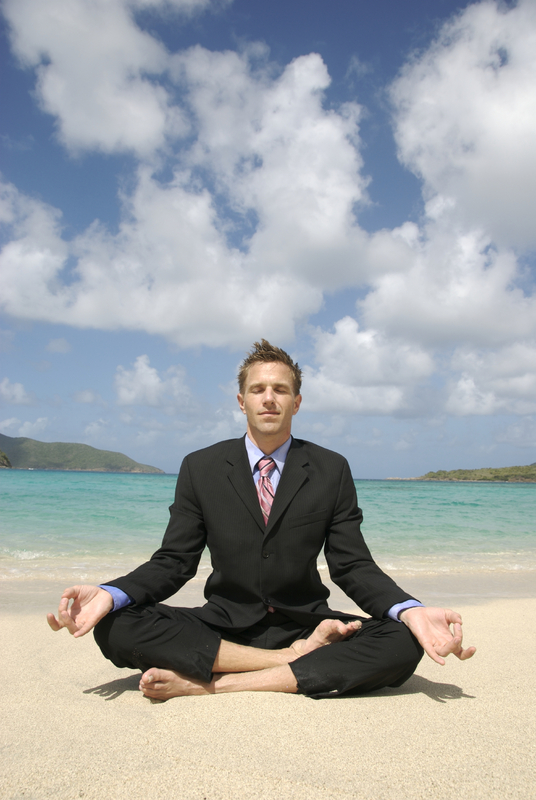 You can even meditate on your lunch break in your car with a CD or a chill station on satellite radio. Or you can take a yoga class and use the time at the end (savasana) to get the meditation and relaxation in. There’s no wrong way to meditate. Experimenting with different techniques or visualizations is great and will help you find what works best for you. And if you already practice meditation, kudos to you! If you have suggestions or ideas, feel free to leave them here in a comment. Here’s to your inner peace – Cheers! This entry was posted in Uncategorized and tagged chillout, inner peace, meditate, yoga. ← “Getting to Know You” Blog Hop!